If you would like to spend your gap year in Ireland, Welcome Ireland can organise the perfect programme for you. As Ireland’s leading agency we can offer you a range of options which will allow you to meet people from around the world, enjoy Irish culture, work and study in Ireland & improve your career prospects. Our programme is for graduates or students on a gap year who want to come to Ireland for up to one year. 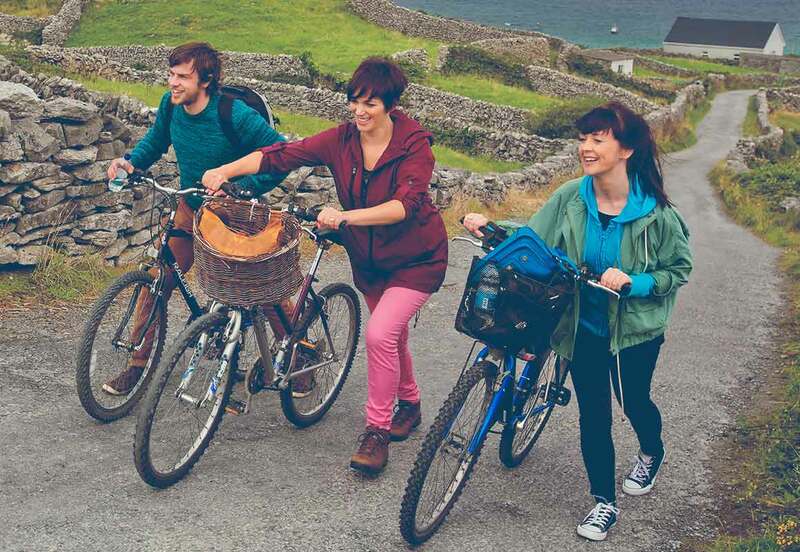 Our gap year in Ireland programme can be tailor-made to suit your requirements. Welcome Ireland has many years experience in helping students find suitable programmes in Ireland. We work closely with leading companies, universities, charity organisations and tour operators and we are the only agency with specialist expertise in the country of Ireland. 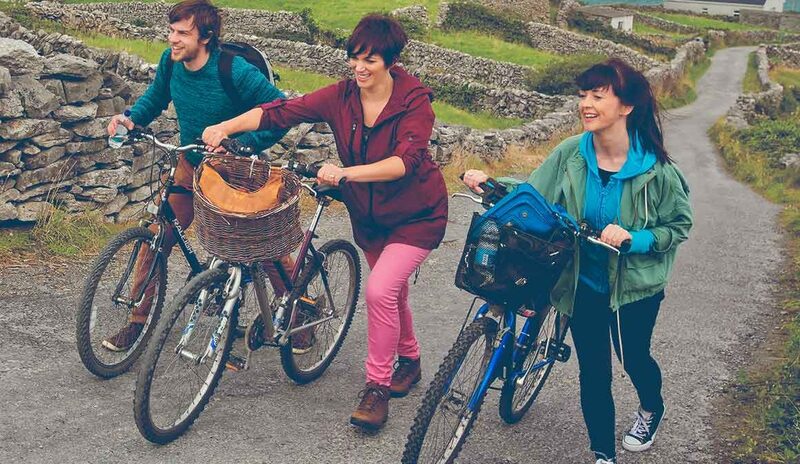 Your gap year in Ireland programme can be designed to suit your career goals and objectives. The application process takes six weeks. Once the application form has been returned, Welcome Ireland will then start preparing your gap year in Ireland. Welcome Ireland can also offer advice and assistance finding suitable accommodation, for more information please visit our blog post ‘finding accommodation in Dublin’.